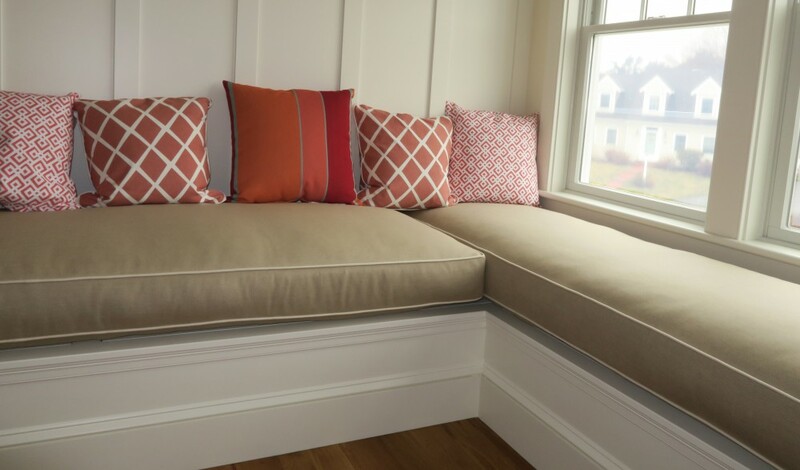 This entry was posted in General Upholstery and tagged blog, Cape Cod, Joe Gramm, upholsterer, upholstery by Joe Gramm. Bookmark the permalink. Yes, I agree that slipcovers are easier and less costly than reupholstering your furniture. However, custom slip covers take almost the same amount of expertise that upholsters need when reupholstering furniture. So if you are lucky enough to find an expert custom slipcover then it’s all good. I aree completely and will add one thing. A good slipcover person is equal in skill to a good upholsterer. Hi, I make slipcovers professionally in canada, and here is an fyi- always make sure your piping is prewashed as well- piping shrinks like crazy…lots of folks dont know that.